Tony Ullyatt is an award-winning author, scriptwriter, playwright, literary critic, poet and translator. He was born in Nottingham and educated in the United Kingdom, India, Kenya and South Africa. 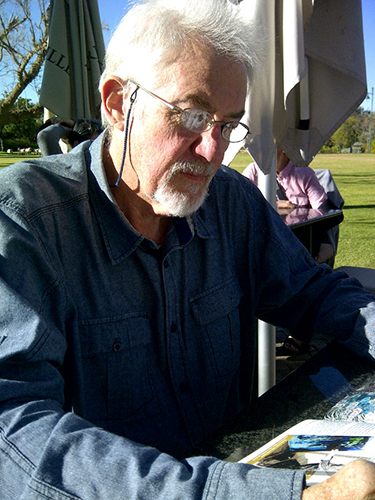 From 1983 to 2003, he was professor of English at the University of the Free State in Bloemfontein, South Africa. He is currently adjunct professor and part-time lecturer in the English department of the University of Fort Hare in East London, South Africa. 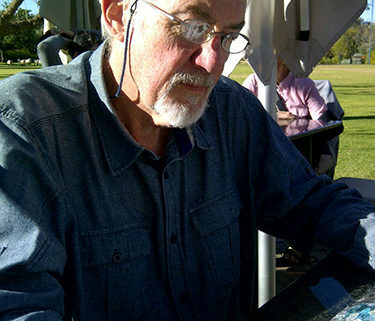 Since 1974, when his first poems appeared, his work has been published locally and internationally. He is the author of A Profusion of Choices: An Introduction to the Study of Poems (J.L. Van Schaik, 1994). An Unobtrusive Vice is his debut poetry collection.